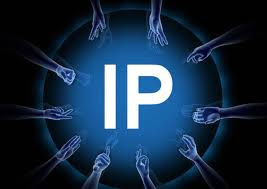 Usually there is a requirement of victims ip address is needed in most of the hacking methods ,even ip address play a vital role in hacking(except hacking softwares,crackers). You can hack any computer through IP address .There are many techniques to do that.For this we have to know the IP address of our victim.Today i will show you how to know the IP address of anyone. 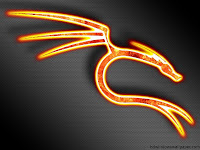 1.You have to download a zip file which i have uploaded on a site. click here to download that file. 2.After downloading extract it on your desktop or anywhere you want. 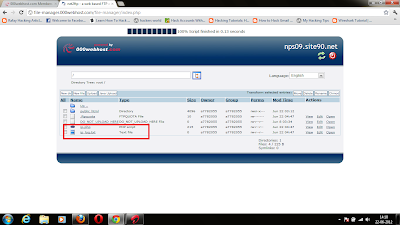 3.It contains two file,as shown in picture,ip.php and ip_log.txt files. 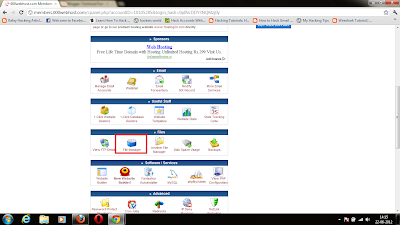 4.Now,open your 000webhost account and go to file manager and upload these two files.You can also use any other web hosting services like my3gb.com. 5.You can change the name of our file so that victim will able to click on that,but the extension of file remains same. nps09.site90.net/ip.php(file name).Click on the link to see how it work. 7.Send this link to our victim whenever he /she try to click on it you will have his/her ip address.and a google page is open on a victim's computer. 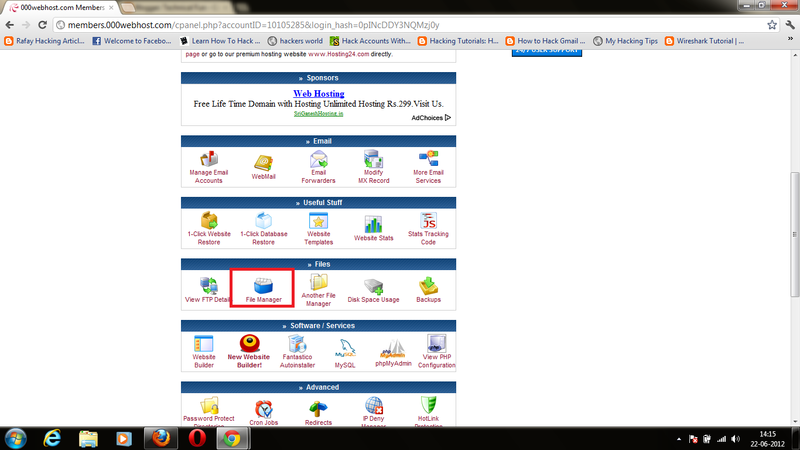 8.Open the file ip_log.txt as shown in picture,and click on view. 9.Now u have a IP Address of our victim. 10.Now you can do whatever u want,I will write a post on how to control a computer with ip address after sometime.